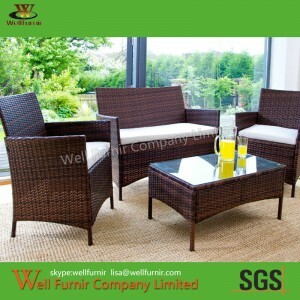 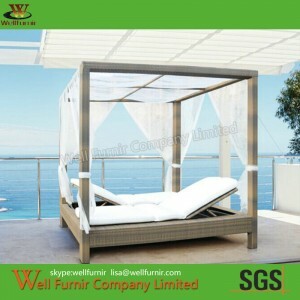 Well Furnir Company Limited, founded in 2003.Since then, it has maintained healthy, rapid and sustainable development in the field of self-operated export industry of outdoor leisure products. 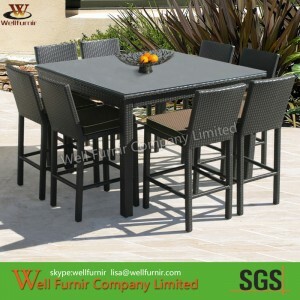 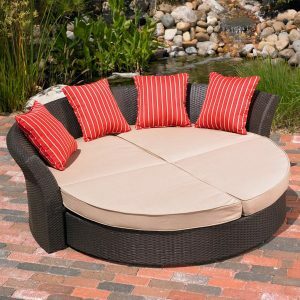 The product lines include outdoor rattan,wicker furniture, lounger, sun bed, garden furniture, folding furniture and some indoor decoration furniture. 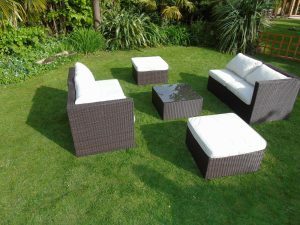 These exclusive products are set in four and five star hotels, quality apartments, villas, restaurants, pools, islands, beach, as well as other commercial projects. 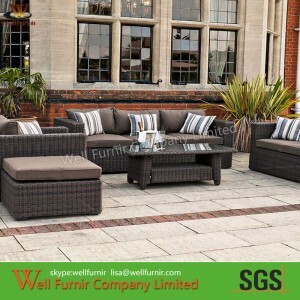 2015,New Start.Choose Us,and we will prove that your choice is the best.